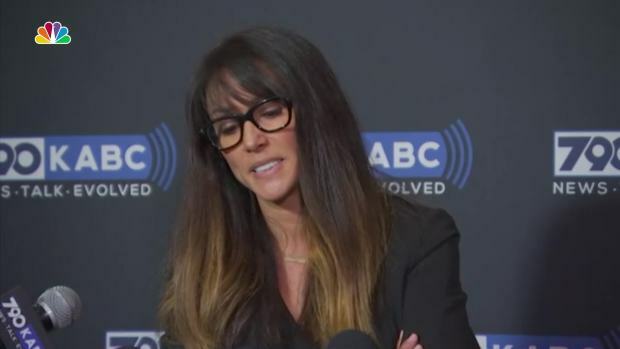 Menz's story comes days after a Los Angeles broadcaster, Leeann Tweeden, accused Franken of forcibly kissing her during a 2006 USO tour. Franken already faced a Senate ethics investigation over Tweeden's allegation, but the Menz allegation is potentially more damaging for Franken because it would be behavior that occurred while he was in office. Franken, a Democrat, told CNN he didn't remember taking the photo with Menz, but said in a statement to the network that he feels badly that she felt disrespected. 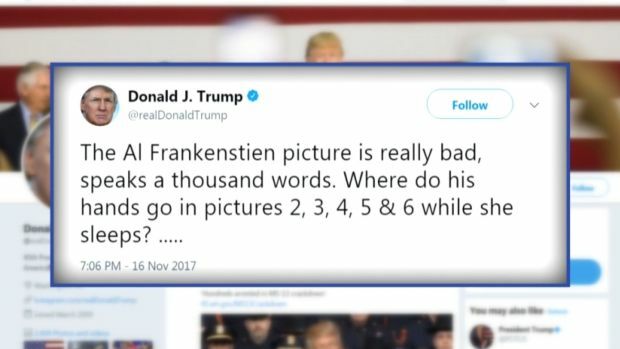 "I take thousands of photos at the state fair surrounded by hundreds of people, and I certainly don't remember taking this picture," Franken told CNN. "I feel badly that Ms. Menz came away from our interaction feeling disrespected." 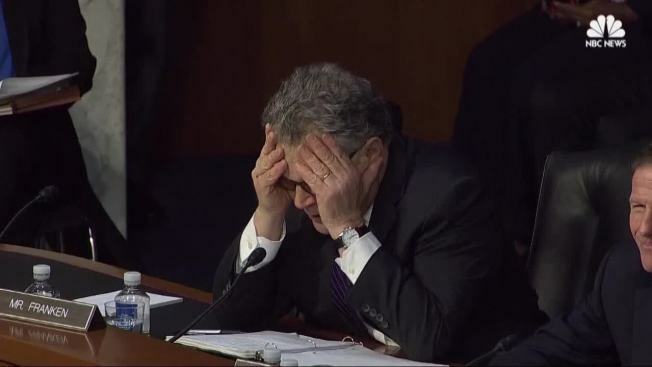 Franken's office did not respond to repeated Associated Press messages seeking comment. Senate Majority Leader Mitch McConnell, a Republican, repeated a statement from Thursday calling for an ethics investigation of Franken. After publicly denouncing Franken's conduct and supporting that investigation last week, no powerful Democrats had spoken out by Monday afternoon about Menz's allegations. Menz said she told her husband, Jeremy Menz, and father Mark Brown about it right away. Both men affirmed that to CNN. Menz also said she posted the photo with Franken on Facebook on Aug. 27, 2010, and when her sister commented on the photo, she replied: "Dude -- Al Franken TOTALLY molested me! Creeper!"